We are pleased to introduce you to your local professionals. A Newcastle owned & operated carpet cleaning company who really does stand out from the crowd. Our advice: avoid the dodgy operators and speak to a professional, experienced and reliable company instead. You’ll save time, money & avoid hassles. This business has been built on providing a great service at a competitive price. In-fact most of their work comes from repeat business and referrals – a sign of a company who does the right thing! Complete Carpet Cleaning Newcastle will ensure your carpets, tiles & upholstery look cleaner than ever before – and they offer a complete money-back guarantee if for some reason you are not satisfied! Talk to the company that people call to get rid of the stains that others couldn’t remove! 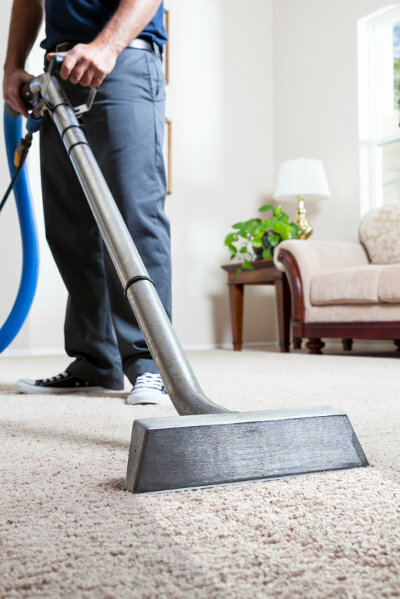 Their trained technicians use powerful professional grade equipment and the latest environmentally friendly cleaning chemicals to clean deep down, and bring your carpets back to life! This team of professionals has been cleaning carpets in homes, businesses, schools and nursing homes for years and have great relationships with many local real estate property managers. Get the best result 1st time. Call now for a friendly chat and free no-obligation quote. You’ll be glad you did! Impact Carpet Cleaning are a locally owned and operated company who service Newcastle & many surrounding areas. 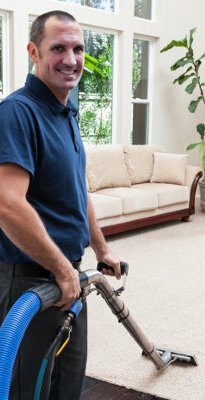 They offer carpet steam cleaning and upholstery cleaning services using the latest equipment and techniques. Their team uses both powerful truck mounted and smaller portable steam / hot water extraction machines. A & A Spectrum Pty Ltd offer Newcastle carpet cleaning services, as well as pest control & general cleaning services. Servicing a range of domestic and commercial clients in the local area and beyond, A & A Spectrum guarantee you’ll be satisfied with the work they do. Custom Dry are an experienced local operator servicing Newcastle, Hunter & the Central Coast. They have a team of fully trained and experienced technicians who will ensure your carpet is dry and ready to walk on extremely quickly. They guarantee their work, are members of the Australian Carpet Cleaning Institute, and have been accredited by WoolSafe. Michael Nicholas, the face of many Electrodry adverts, has owned the local Electrodry franchise since 2006. Electrodry offer a unique and innovative ‘dry’ cleaning system that aims to clean, sanitize and protect your carpets, rugs, mattresses and more. With over 20 years professional experience, owner operator Tom Dollard is passionate about cleaning carpets! Because there are no franchise fees to pay or royalties to pass on Tom can provide a premium quality service at a lower cost. Tom uses a combination of a duel-clean system and professional grade products to achieve the desired result, and ensure your carpet drys within a couple of hours. Newcastle Tile & Carpet Cleaning position themselves as a trusted provider offering a premium level service. They are Australian owned, and independently accredited by the IICRC. A 100% satisfaction guarantee is available for all services, in addition to a 24 hour emergency flood-up clean service. High-quality truck-mounted equipment is used to remove built-up dirt and stains. Dryology Carpet Cleaning Newcastle believe ‘cleaning is a science’ and have been in business since 1982. They have built their business from referrals and word of mouth, and have a large number of repeat customers. They have been accredited through many of the major associations in Australia, and provide a high quality carpet cleaning and restoration service. Please research each company carefully before making your decision or get in touch with a recommended provider listed above. 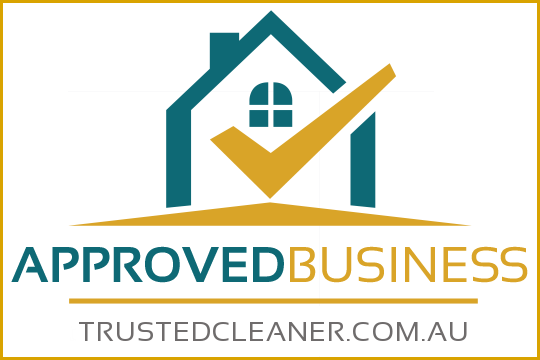 When you see a Newcastle carpet cleaning businesses that has been approved by TrustedCleaner.com.au you’ll know they are a company you can trust. We research, short-list, interview and screen local companies before we award them our seal of approval. When you choose an approved carpet cleaner you’ll save time, save money and avoid the frustrations / hassles that come with unethical, inexperienced or unskilled operators. Some companies use unskilled cleaners who simply don’t have the training or experience to operate specialist equipment and use professional-grade cleaning chemicals. You could end up with damaged carpets, or need to call a reputable operator to come back and do the job properly. We recommend looking for a minimum of 3 years experience and a training certification from the IIRC (or another awarding body).